Product prices and availability are accurate as of 2019-04-21 07:29:49 EDT and are subject to change. Any price and availability information displayed on http://www.amazon.com/ at the time of purchase will apply to the purchase of this product. * The Micro Torch hose assemblies have standard size. * This superbly balanced torch with a rugged aluminum alloy body weighs only 1.5 ounces. * This lightweight, precision crafted torch lets you work easily and precisely in small areas. 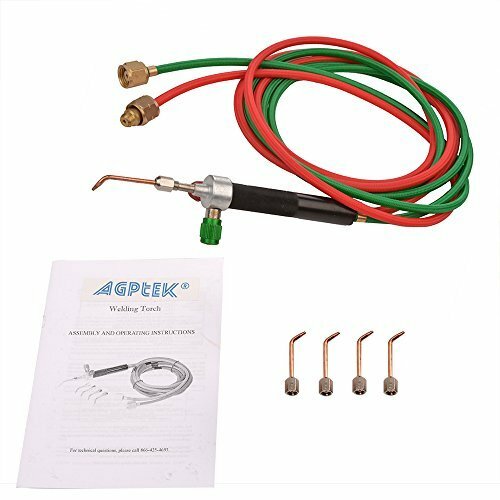 * The Micro Torch may be operated with most commercially used welding gas including; Acetylene. 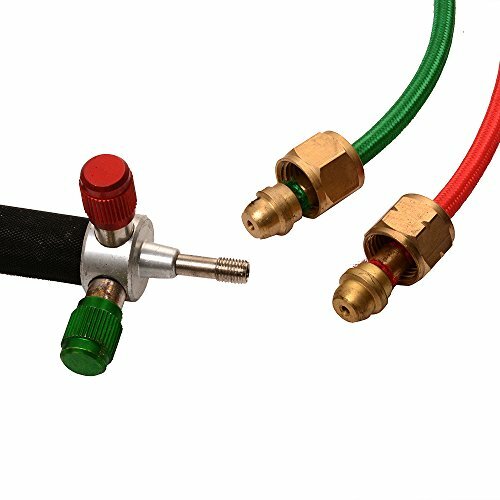 (1) The Hardin Micro Torch hose assemblies have standard size "B" 9/16" welding hose type connections and will attach to most industrial welding gas regulators. (2) This lightweight, precision crafted Hardin torch lets you work easily and precisely in small areas with a stable flame up to 6500F. 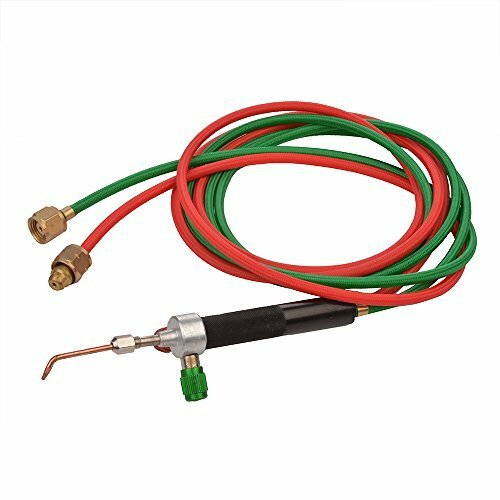 (3) The Micro Torch may be operated with most commercially used welding gas. (4) This superbly balanced torch with a rugged aluminum alloy body weighs only 1.5 ounces. (5) The Little Torch features a thin, extremely lightweight hose which provides added maneuverability. In short, The Little Torch is designed to meet the most exacting industrial standards for a small, multi-purpose torch.